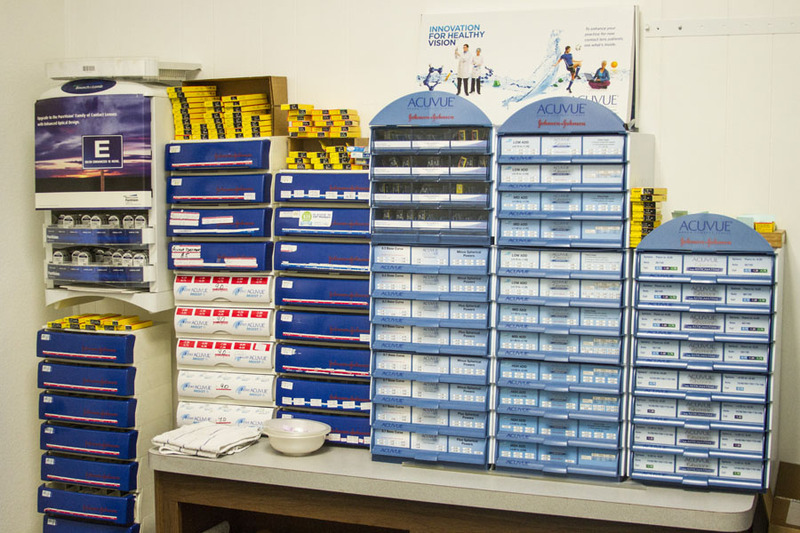 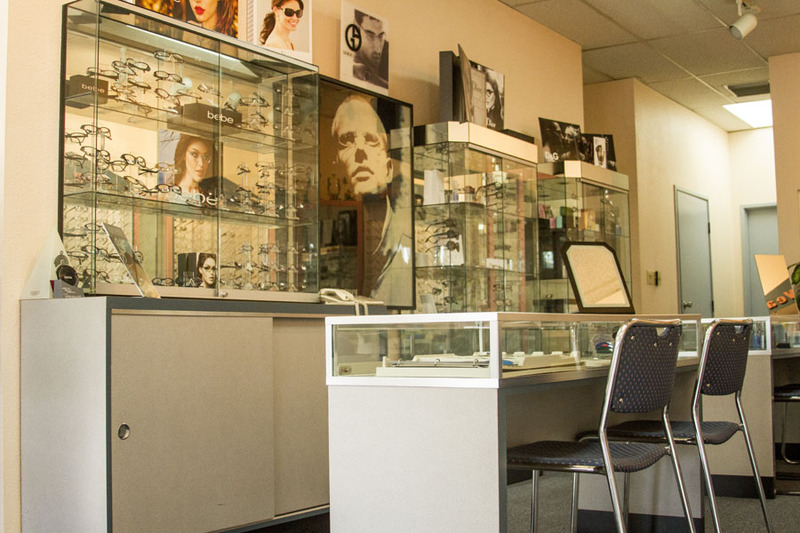 Now offering in-house edging and 1-day service on many eyeglasses. 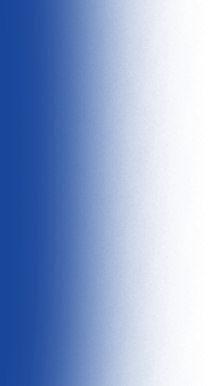 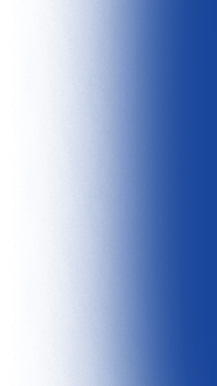 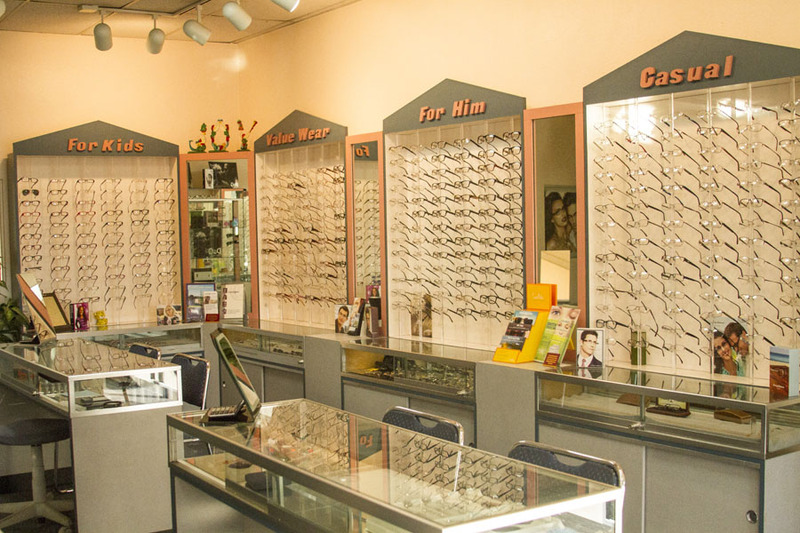 We accept most insurances like VSP, Eye Med, Davis, Medicare, MES, 770, Safeguard, Medicaid, and many more... For eligibility please contact our office at (661) 251-1400 for more information. 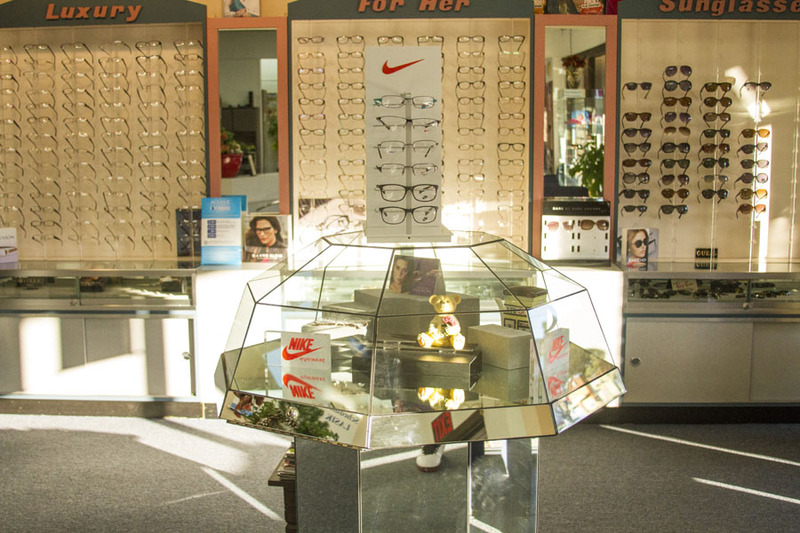 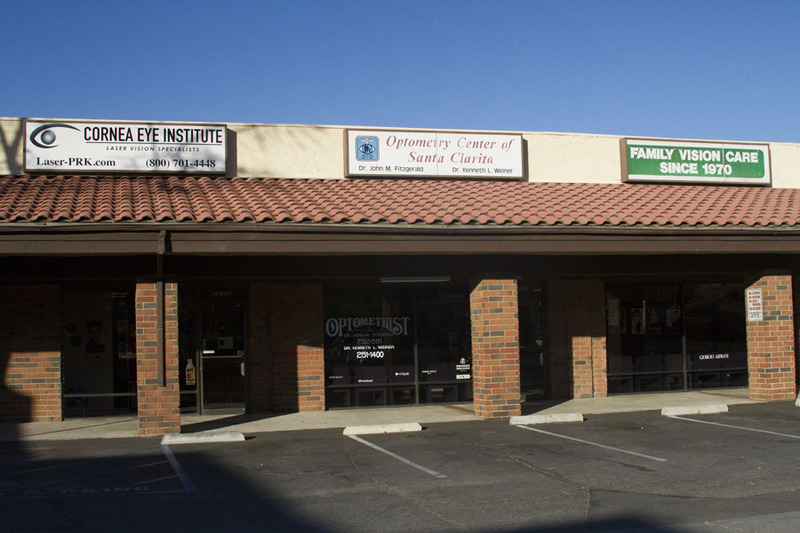 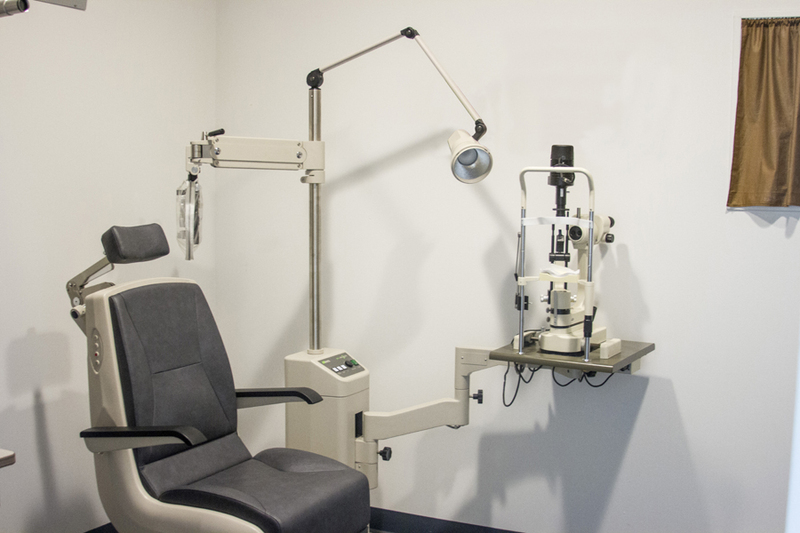 The Optometry Center of Santa Clarita has been proudly serving the communities of Canyon Country and the Santa Clarita Valley since the 1970’s. 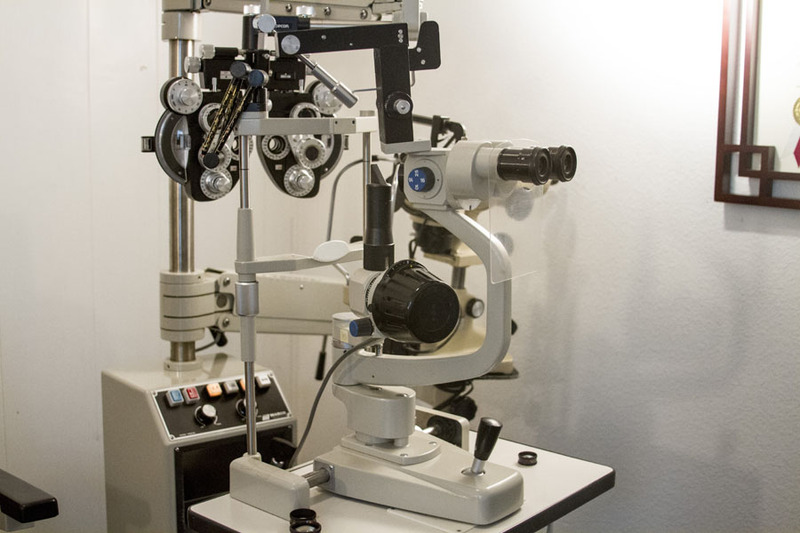 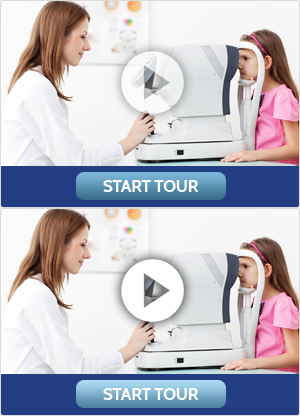 We will continue to provide superior care and hope to help you to improve and maintain your vision for years to come. 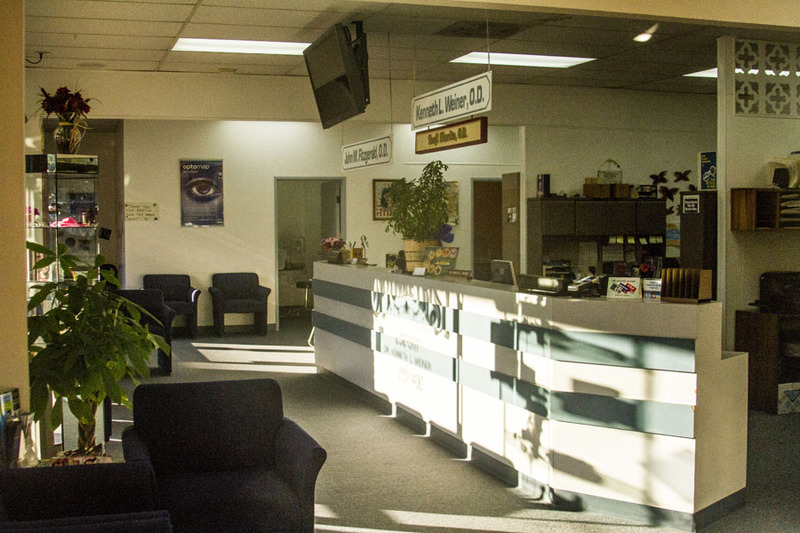 Our doctors are therapeutically trained and are glaucoma certified to offer you excellent vision and medical care. 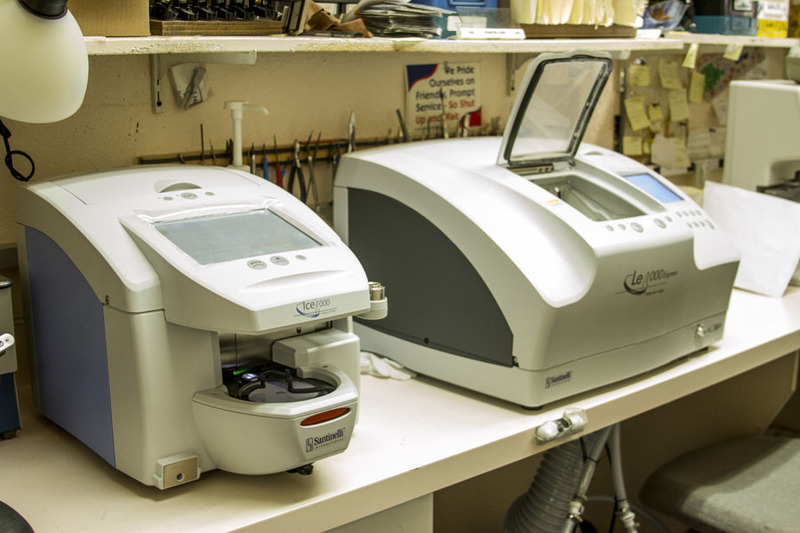 We have advanced diagnostic technology and the ability to make many glasses in one day! 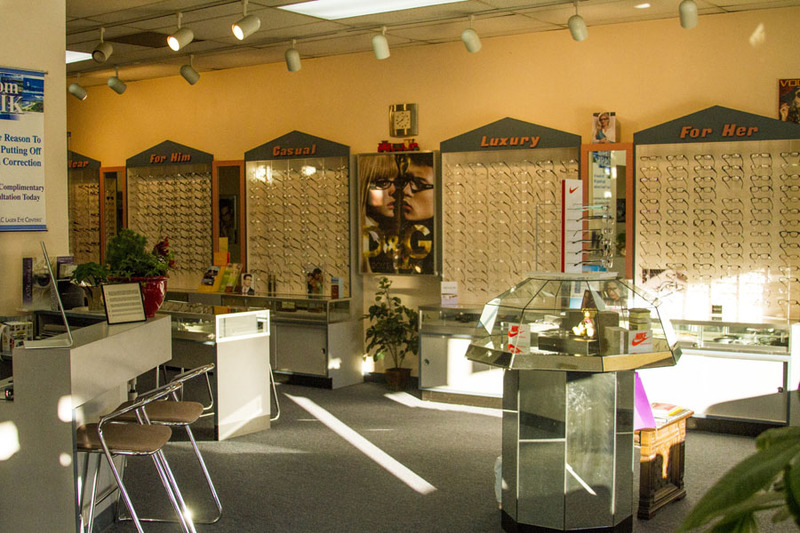 Give yourself the gift of clear and comfortable vision, and schedule an appointment today!